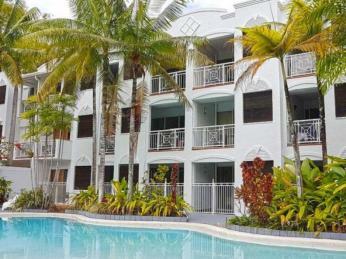 Great 4 star complex with 24 two bedroom apartments. 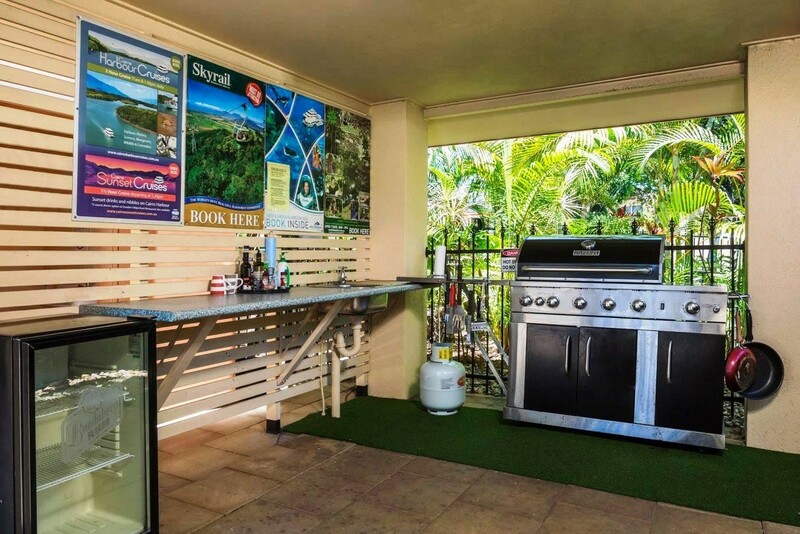 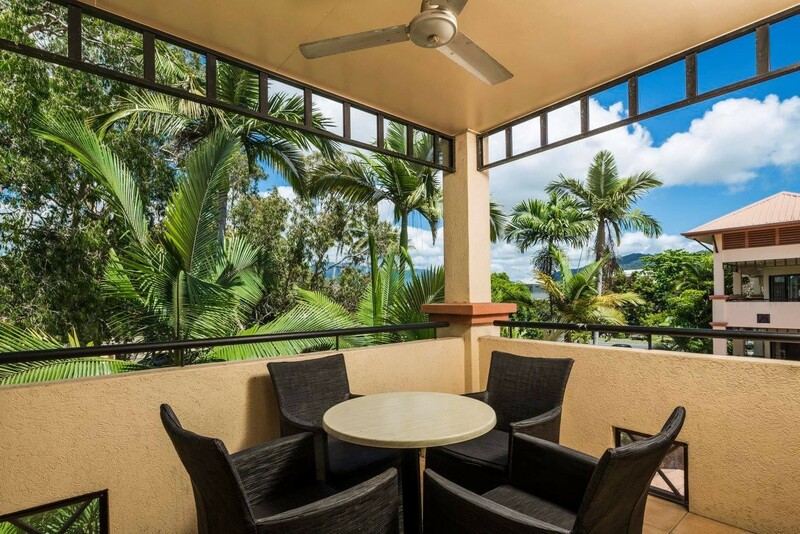 Superb location on the Northern end of Cairns at a convenient location to the city fringe and adjacent to the Cairns Central Business District. 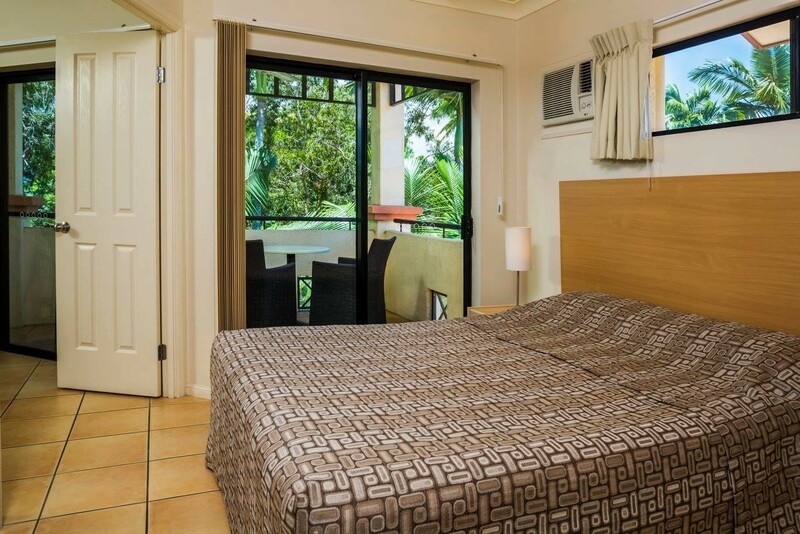 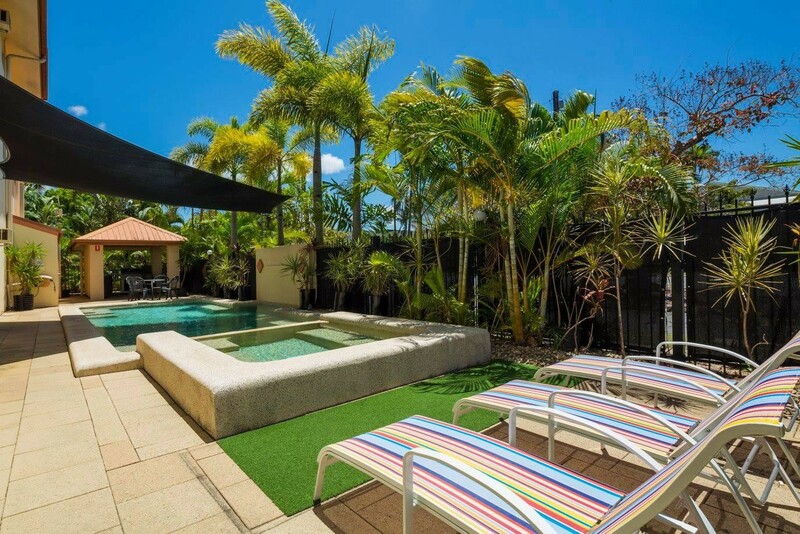 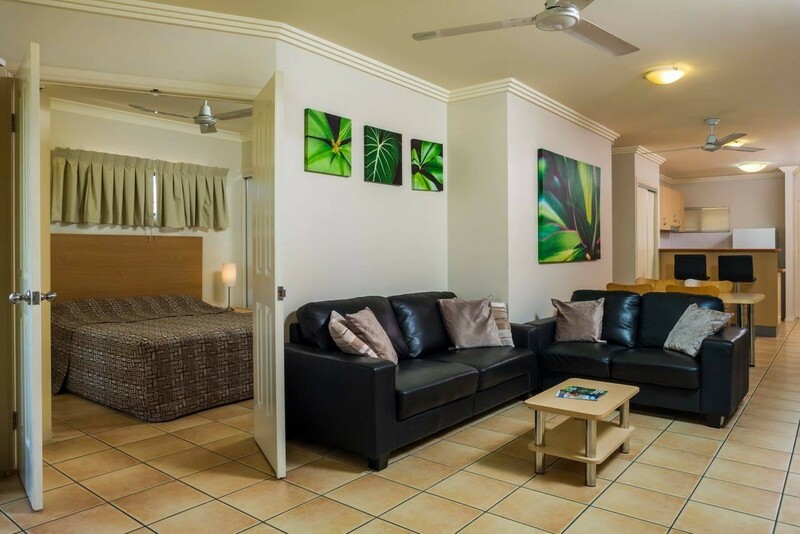 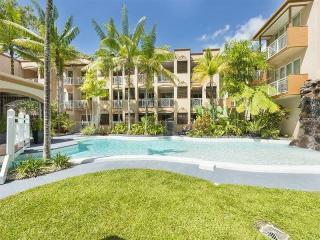 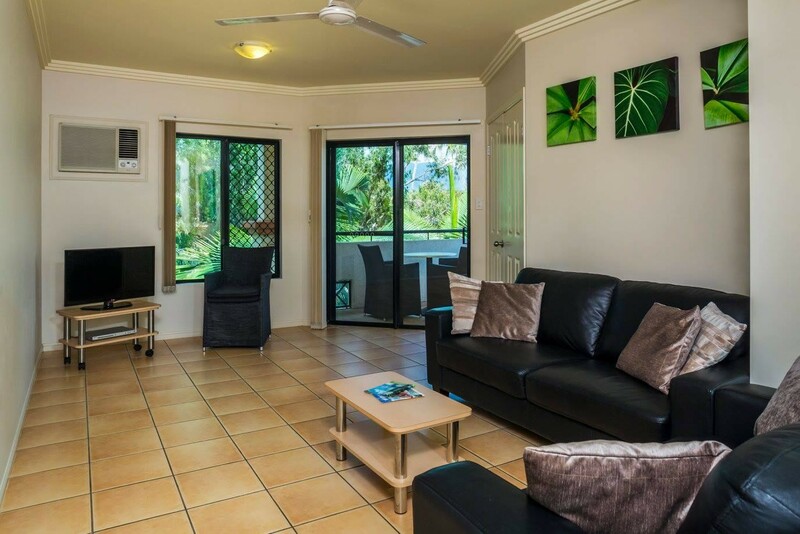 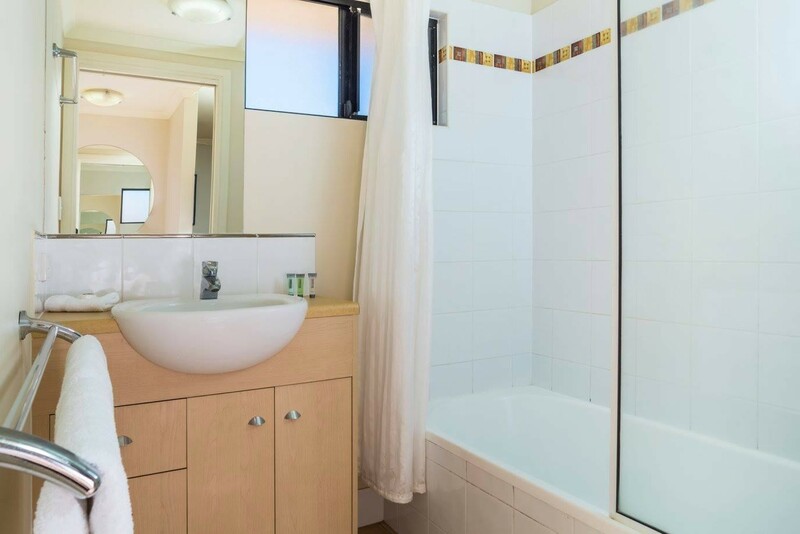 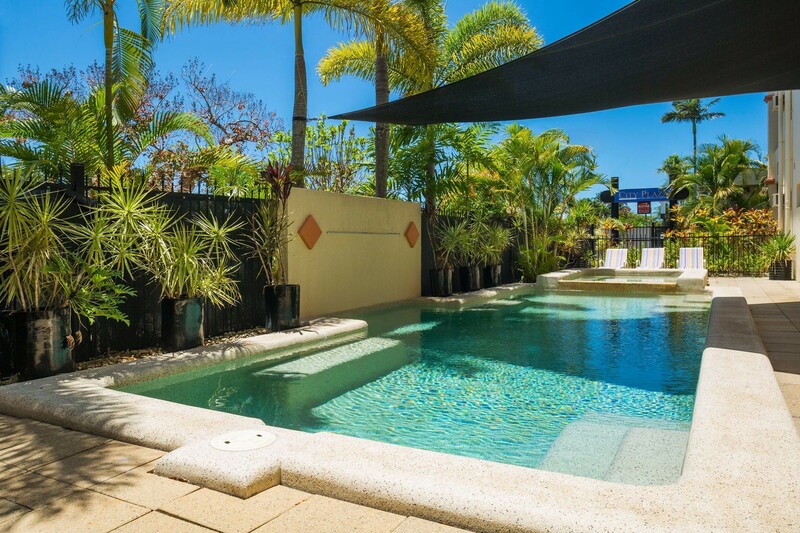 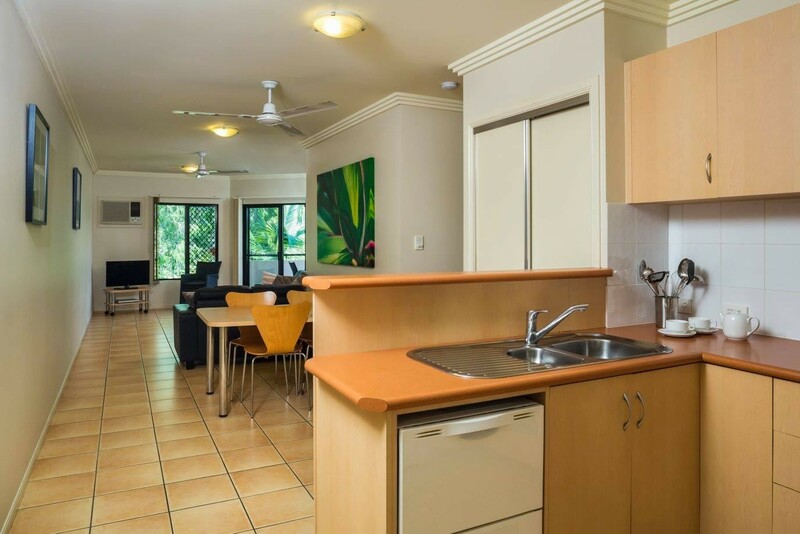 This contemporary complex is also just a short stroll to the Cairns Esplanade. 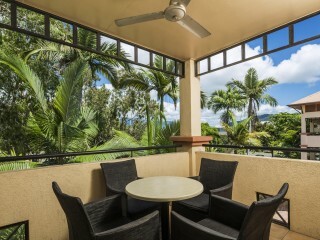 Cairns International Airport is a short drive away. 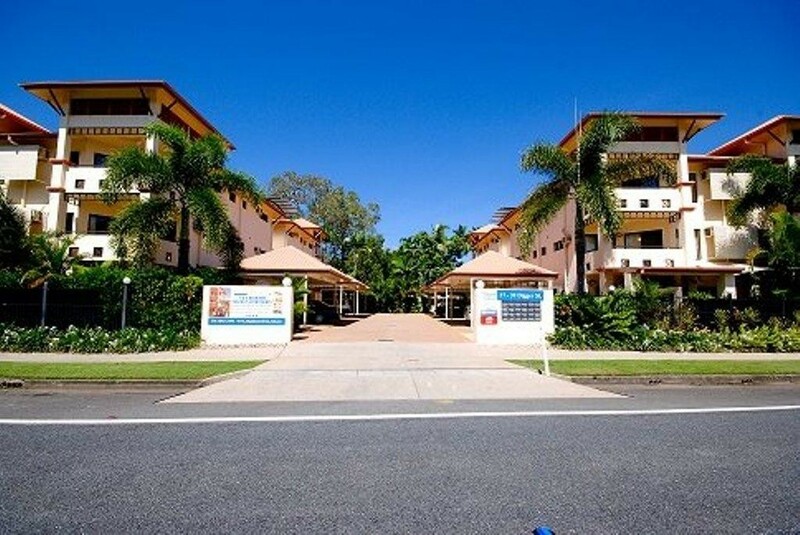 Long agreements, office on title, incredibly low maintenance grounds, 1 person operation. 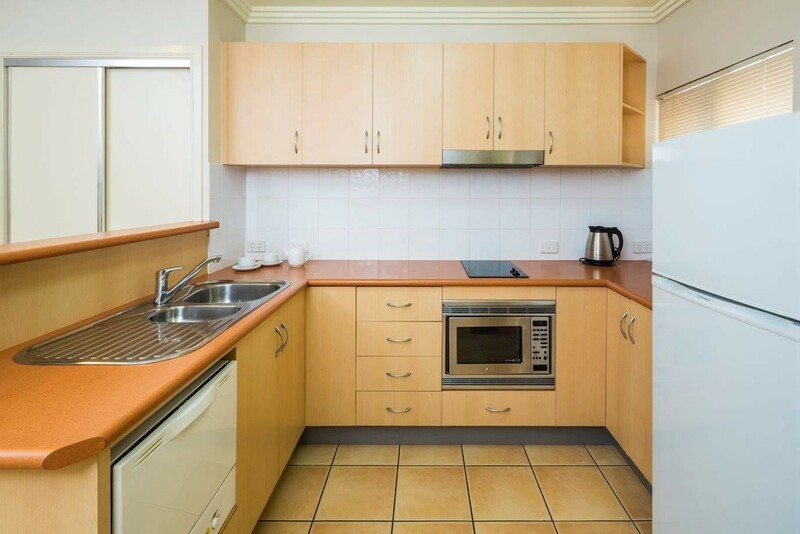 Well priced manager's apartment with courtyard.